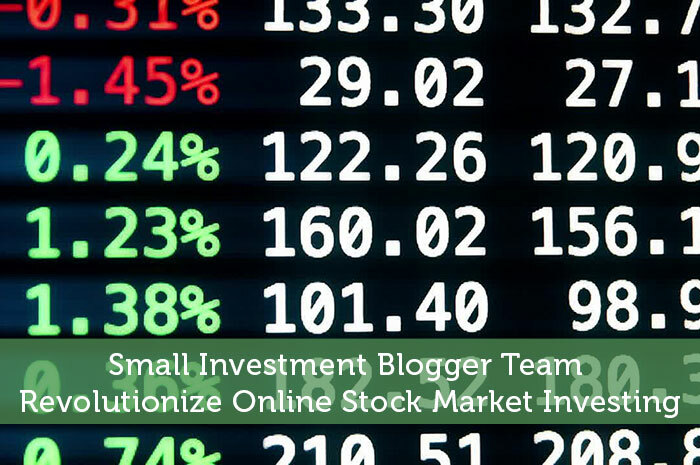 The Modest Money team recently rocked the online investment community with an innovative, free stock quote resource that will save investors time while increasing investment profits. Normally when people research stock quotes online they’re stuck using tools from massive companies such as Google and Yahoo. While such companies provide some useful, general information, it definitely falls short of the targeted information investors need to make the right decisions, wasting their time in the process. Unfortunately for many, this limited roadmap becomes their go-to approach, putting them at a major disadvantage, causing their portfolios to underperform. ModestMoney.com is a blog covering investing news, and has now taken matters into their own hands, launching Modest Money Stock Wizard: a new, detailed and targeted stock quote resource, completely free to use. This intensive project was spearheaded by Modest Money founder Jeremy Biberdorf. Armed with some programming help, they created an all new approach to stock research that would appeal to all levels of investor. After an initial beta was launched in January 2016, feedback was extremely positive. Visitor stats showed everyone digging deep into the resource and coming back for more. On February 22nd, 2016 the Modest Money Stock Wizard was officially launched. Their advanced search filters enable users to narrow down stocks to the exact criteria that suits their portfolio, including factors like industry, price, market cap, gains, P/E, dividend yield and much more. Users can also see which stocks have the biggest gains and losses over certain time periods. What’s more, the technical data and charts are complemented by the social media opinions and expert commentary published around the stock, all fully integrated. Even though the Stock Wizard has officially launched, new features continue to roll out every week. Combining planned improvements with auctioning visitor feedback, regular visitors are already helping to shape the direction of this resource. About Modest Money: Modest Money is an online resource center for investors, created by 35 year-old Canadian entrepreneur Jeremy Biberdorf in 2013. The website features regularly updated news, reviews and insights into the international stock market and has grown to become an authority in the field. Their new software, Stock Wizard, aims to change the way investors research their trading decisions.